This mask is simply awful. It makes your skin feel like it’s covered in lard. In addition, the only way to remove the mask is to rub it off. 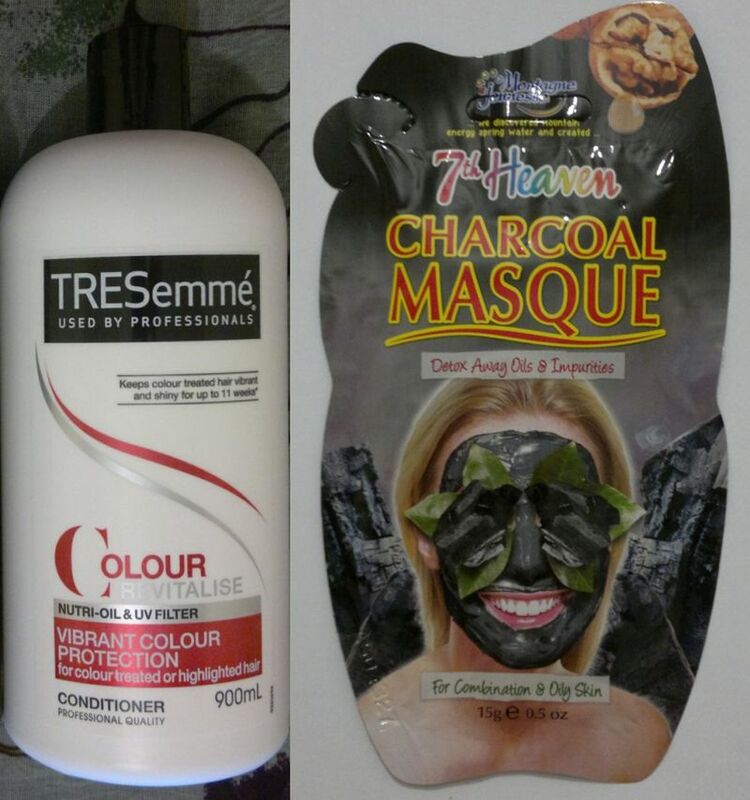 This causes the mask to flake big time (but there’s nothing else you can do) which means that you have to wash your hair after you’ve used this mask. A truly awful product! TRESemmè Colour Revitalise Vibrant Colour Protection Conditioner – I didn’t like this conditioner at all because it made my hair go greasy quickly. And the “fragrance” was borderline unpleasant. The shampoo was OK, though. Montagne Jeunesse 7th Heaven Charcoal Masque – this mask contains crushed walnut shells which are unsuitable for the face. Awful! 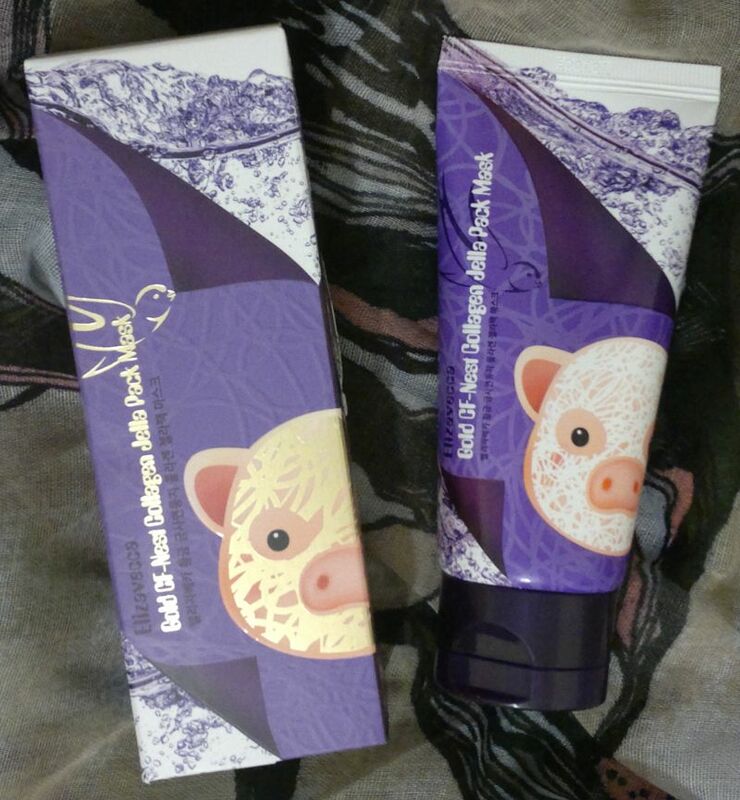 The Body Shop Fijian Water Lotus Body Lotion – this body lotion smells really bad. I have to admit I’m not the biggest fan of lotus or water lily scents, but this is the worst lotus “fragrance” I’ve ever smelled in a product. 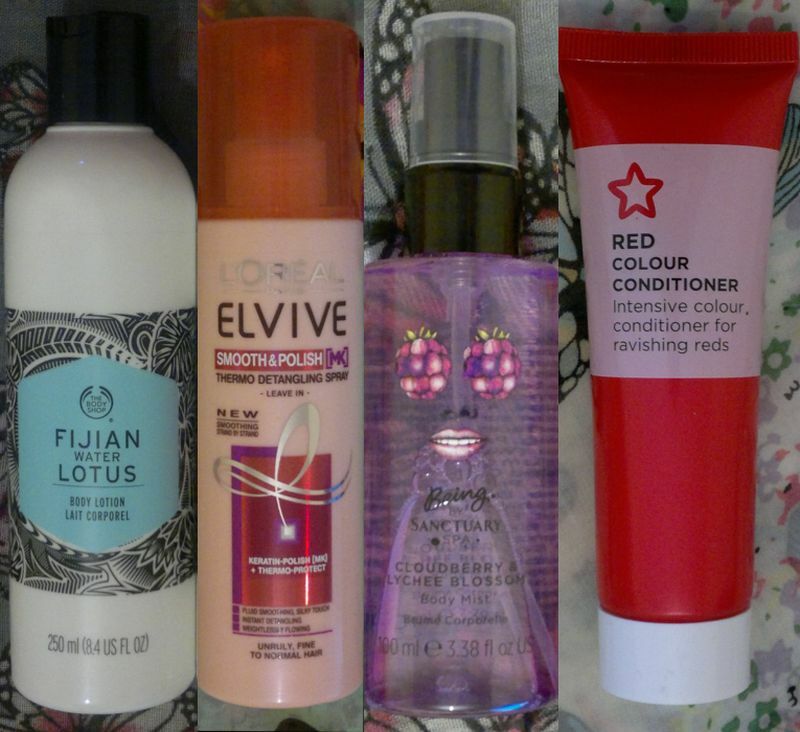 Superdrug Red Colour Conditioner – this stuff was anti-conditioning! Truly awful! Guess what, it’s been discontinued! 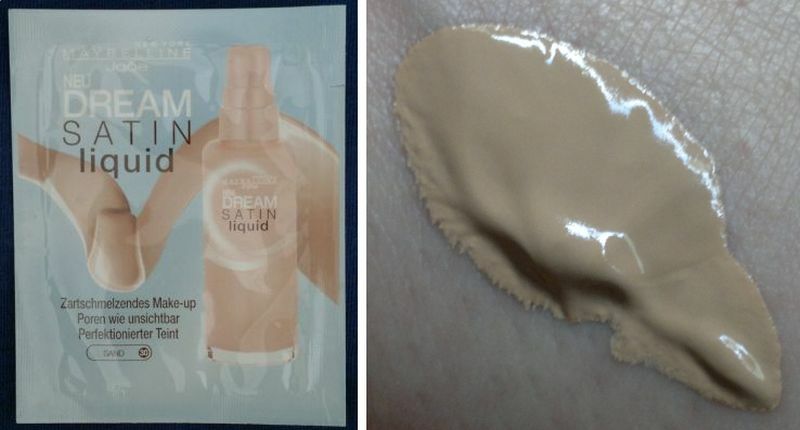 One of the worst foundations I’ve ever tried. 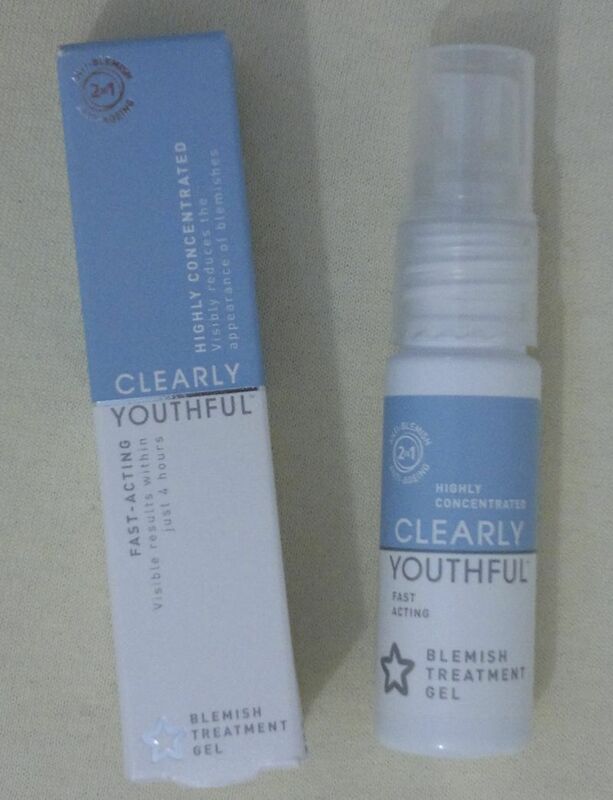 Poor coverage, but cakey look, feels super silky, but impossible to blend. Rubbish! This was part 5 of The Ultimate Beauty Duds! Whilst I’m not saying that no one could ever like any of these products (some of them are still around), I found these products to be rubbish. But if you do like any of these products, that’s good for you. Feel free to get in touch if you want to. And thanks for reading! 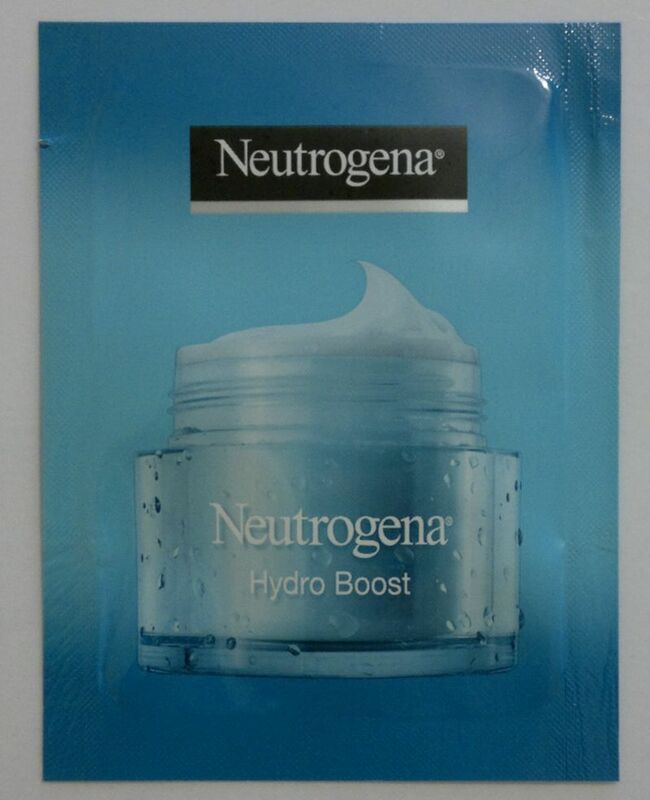 This Neutrogena moisturiser made my skin feel terribly dry. But Olay saved the day (and my skin). 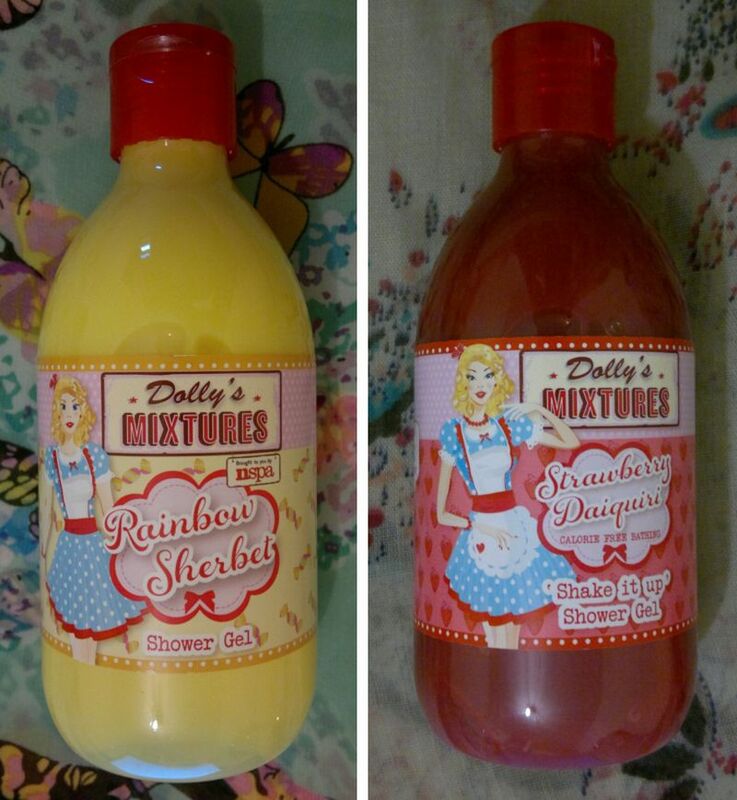 These 2 Dolly’s Mixtutes shower gels were disappointing. The fragrances are best described as fizzy plastic and random soapy nothingness. 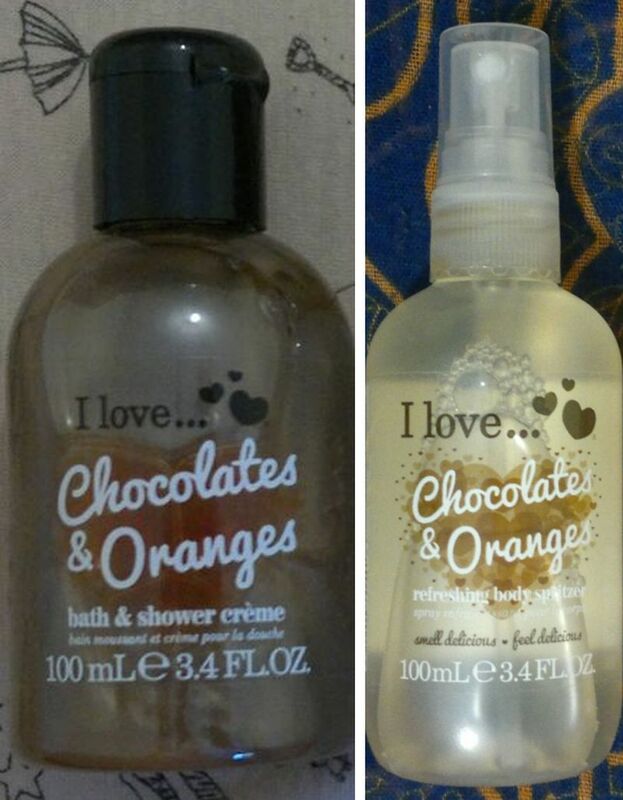 I like quite a few I Love… toiletries, but the Chocolates & Oranges products smell like cheap dish soap. Yikes! 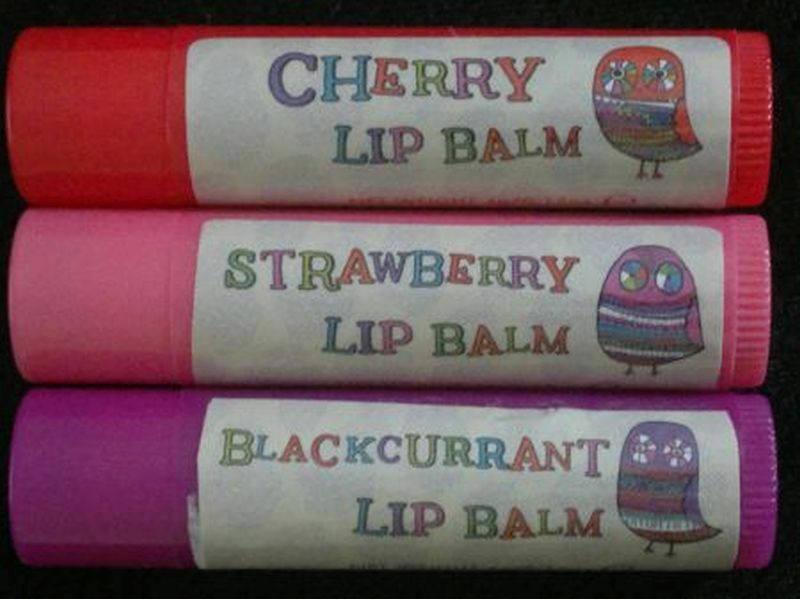 These Paperchase lip balms tasted like plastic. I binned them a long time ago. I Love…’s Chocolate Truffle products are excellent. However, there’s one stinker – the Bath Fizzer! It smells like cardboard with the faintest hint of cheap chocolate. Not pleasant at all. 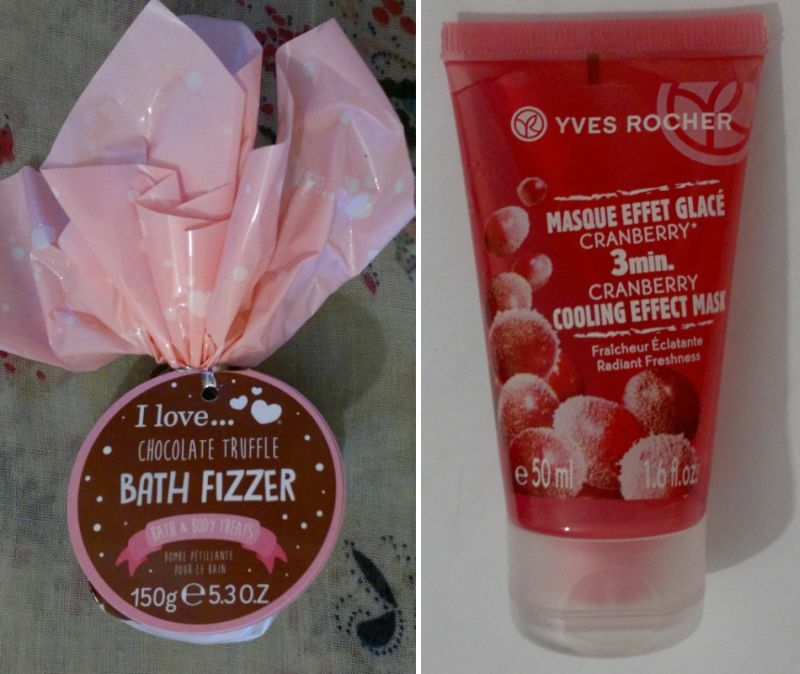 Yves Rocher’s Cranberry Cooling Effect mask is pretty useless. It doesn’t do anything at all. This is, without doubt, one of Yves Rocher’s most disappointing products. 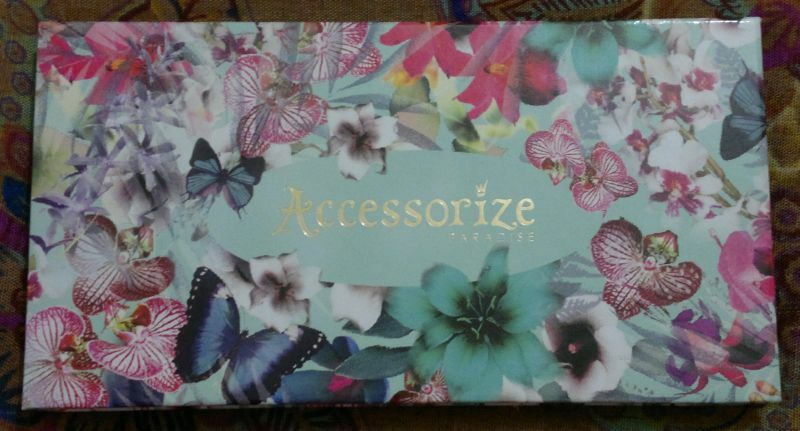 I think the Paradise palette is extremely pretty. But of 32 eyeshadows, 16 are so poorly pigmented that they’re essentially useless. Check out my original post which includes swatches of all 32 eyeshadows – you’ll be disappoited, no doubt. This was part 3 of The Ultimate Beauty Duds! Whilst I’m not saying that no one could ever like any of these products (some of them are still around), I found these products to be rubbish. But if you do like any of these products, that’s good for you. Feel free to get in touch if you want to. And thanks for reading! Hi there! 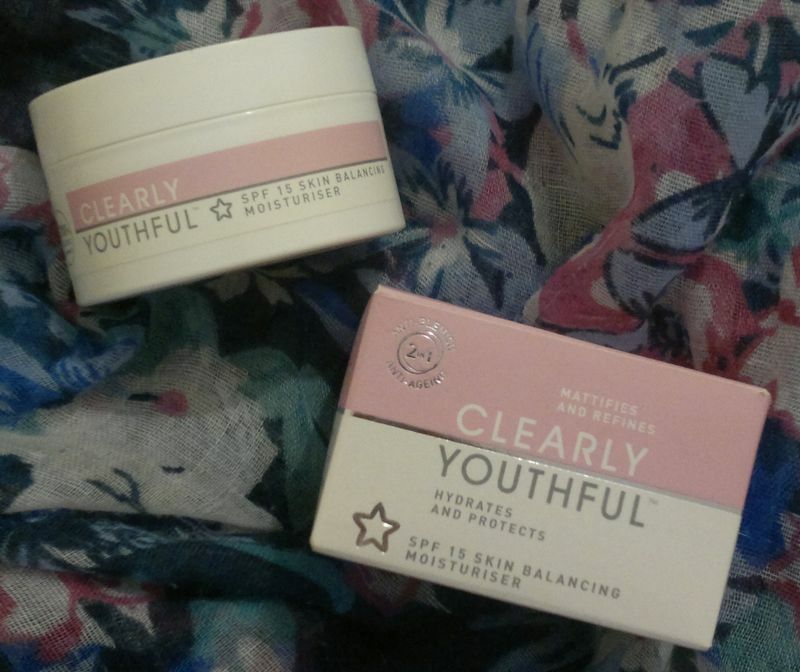 A few weeks ago I did a post about beauty products that I think are useless. That post proved to be popular, so here’s part 2 of The Ultimate Beauty Duds! Enjoy! 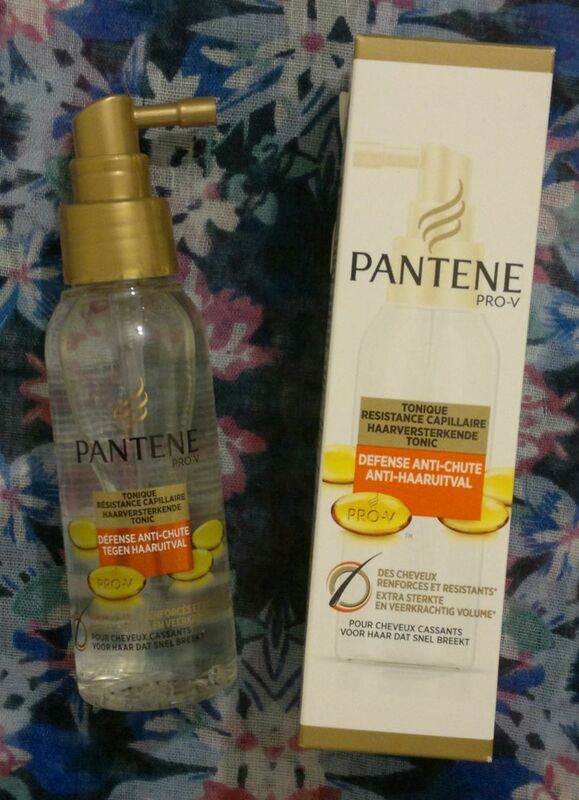 These two hair products are two of the worst I’ve ever tried. 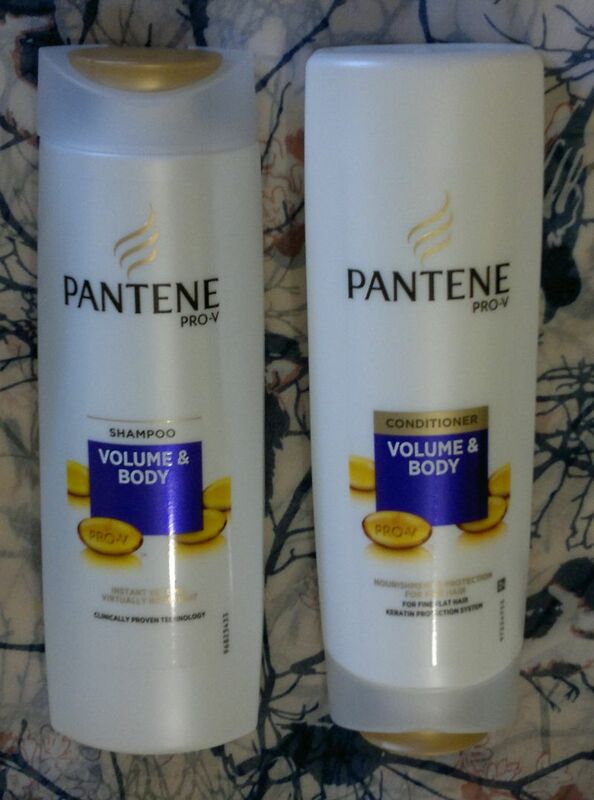 The shampoo doesn’t lather up properly (it’s SLS-free), and the conditioner doesn’t condition at all. I think it anti-conditions, and it made me lose about five times as much hair as I’d normally lose in the shower. Complete rubbish! I was so excited when Poundland launched its own make-up line. 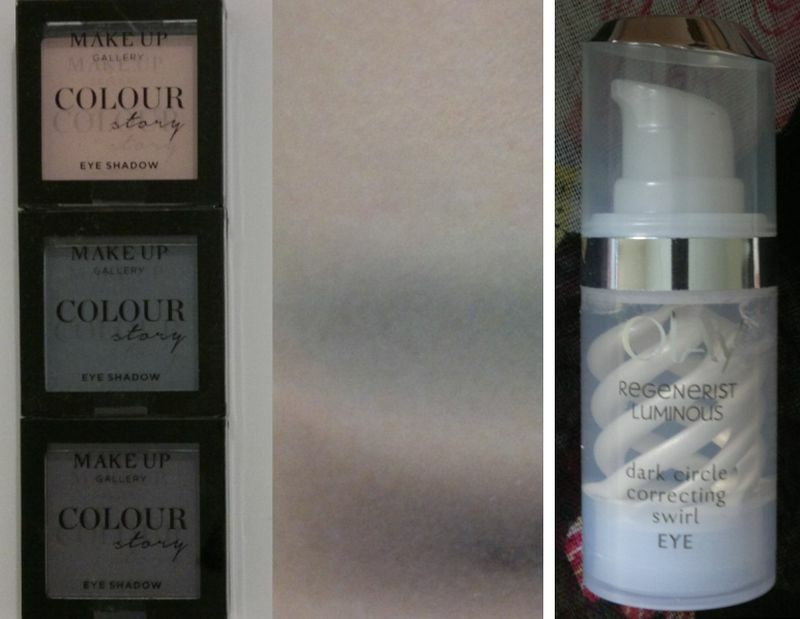 We were promised foundations, powders, blushes, lip gloss, eyeshadows, lipsticks and other make-up basics for £1 per item. I ended up with one lipstick (the only wearable shade), one nail polish (glitter) and three eyeshadows. The eyeshadows are rubbish. They’re chalky, they’re not well pigmented, and they’re not buildable at all. Definitely the worst eyeshadows I’ve ever tried. 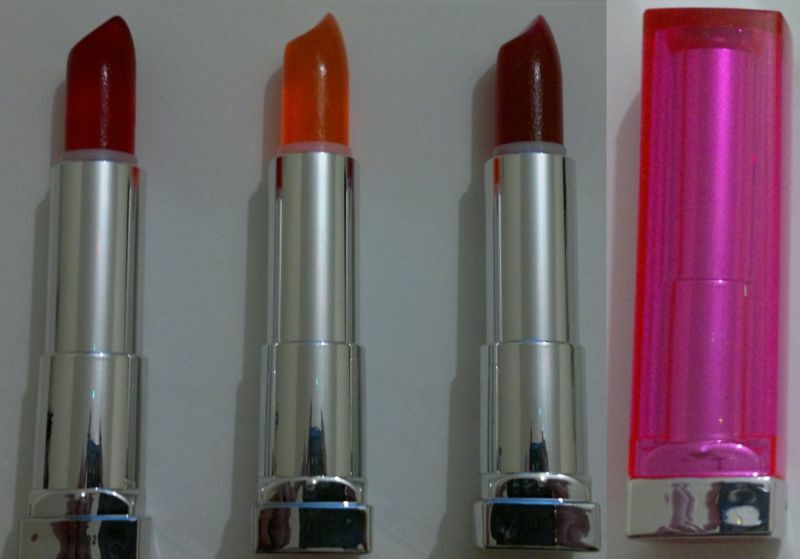 These Maybelline pop sticks were awful. They were supposed to be lip balms, but they weren’t hydrating at all. They felt super waxy, and they smelled like plastic… I binned these a long time ago! 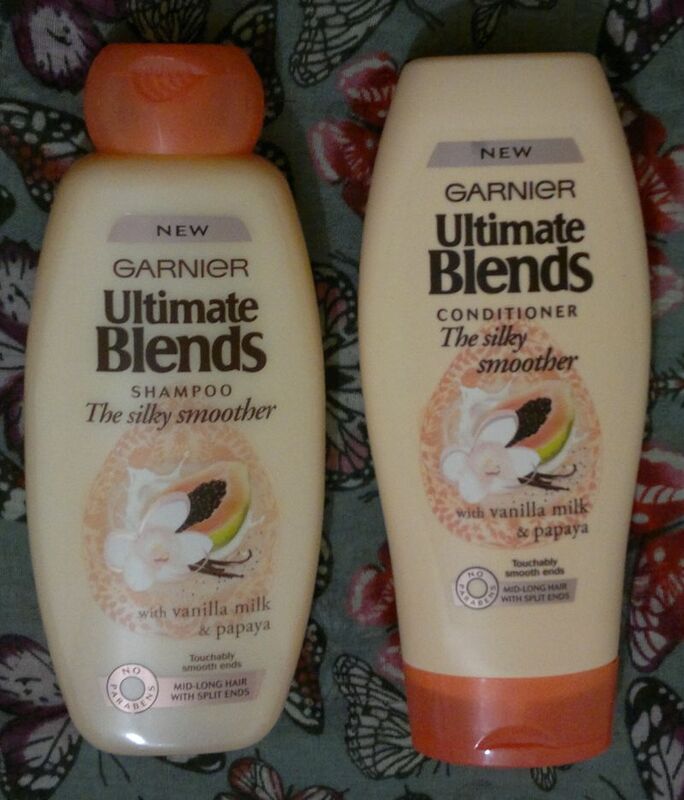 Whilst these two hair care products smell absolutely delicious, there was nothing else that I liked about them. The shampoo turned my hair into a knotty and unflexible mess which the conditioner couldn’t take care of. Double-conditioning, sometimes even triple-conditioning, was a daily must… I think I finished the big 400ml conditioner in around ten days. Shocking, I know! 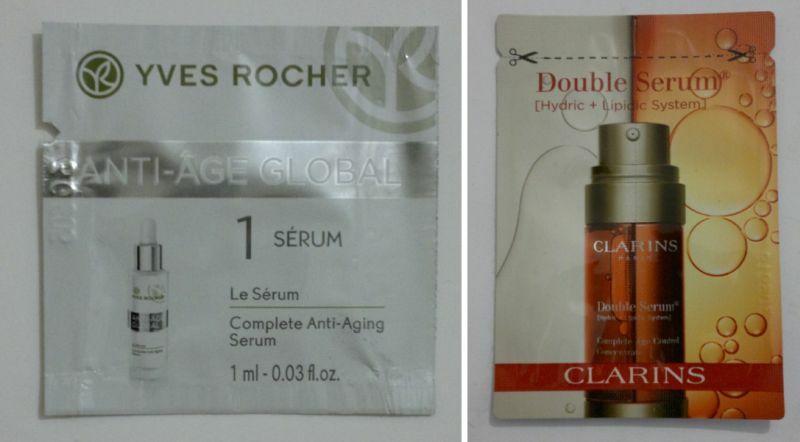 By the way, these two products seem to disappear from the supermarket and drugstore shelves. So I guess I’m not the only one who was underwhelmed by these products. This product did the opposite of what it was supposed to. 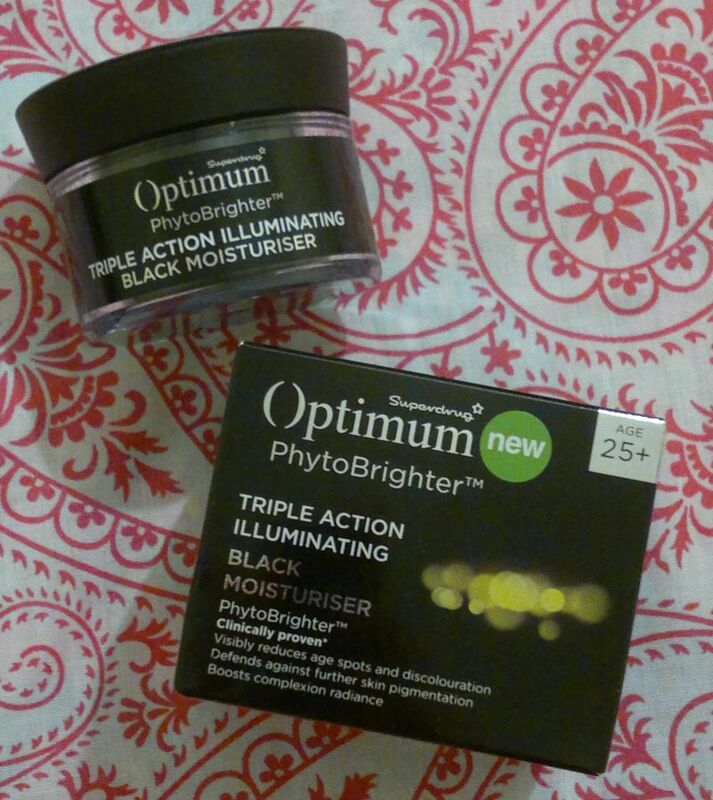 The spots that I “treated” with this product took even longer to heal! So, this was the second edition of The Ultimate Beauty Duds. I’m not saying that no one could ever like any of these products (some of them are still around). It’s just that I found them to be awful. But if you like any of these products, that’s good for you. Any beauty duds you’d like to tell me about? Feel free to let me know. And thanks for reading! 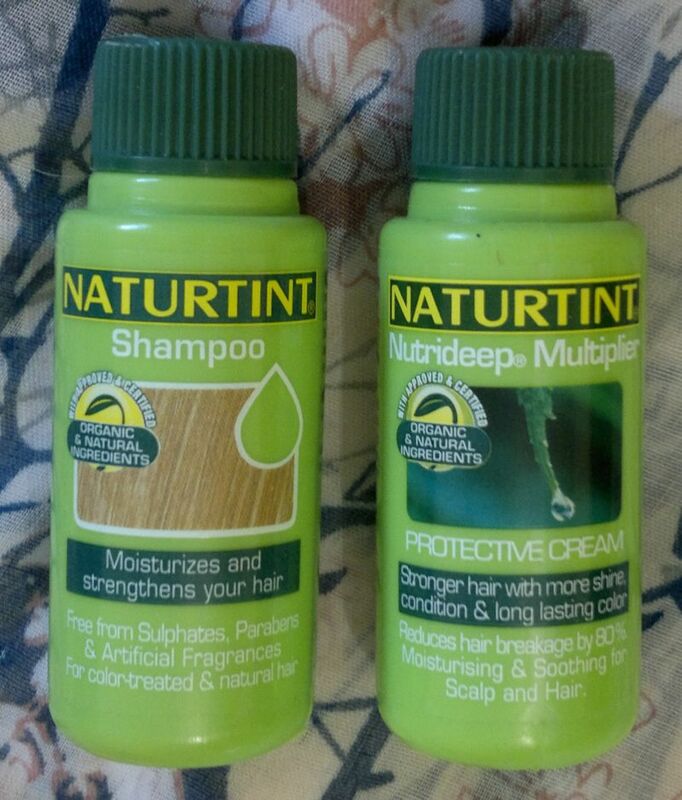 Naturtint… oh dear! 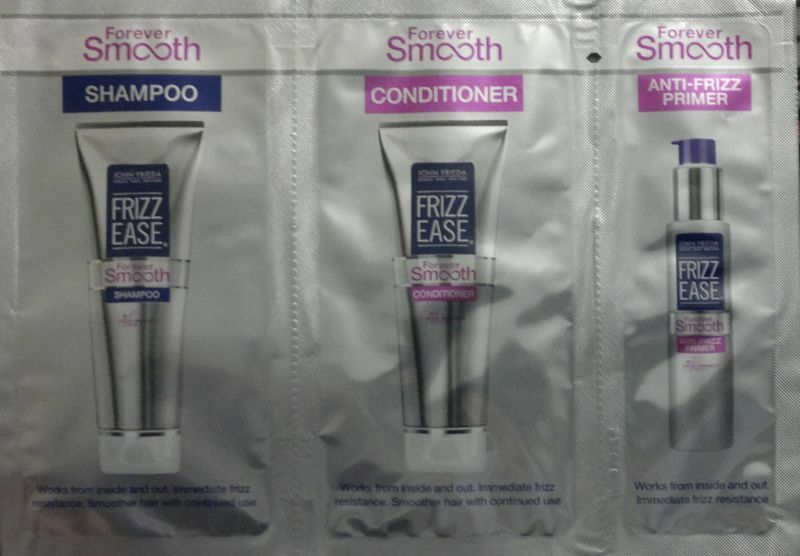 The shampoo was tolerable, but the ‘protective cream’ was the worst thing that ever happened to my hair in all my life. Honestly, the ‘protective cream’ scared me big time. I thought it ruined my hair. 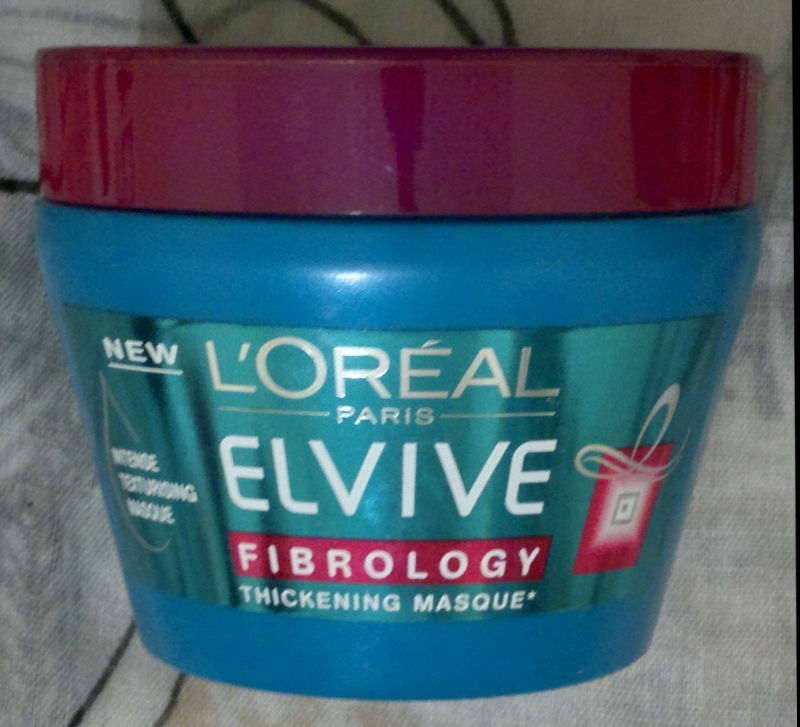 Thanks to L’Oréal I managed to restore my hair to its pre-Naturtint state! 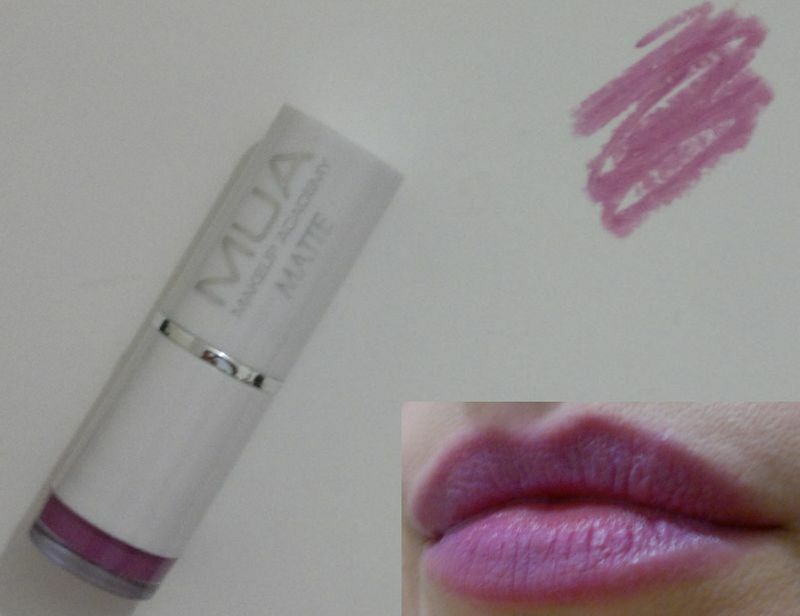 This is an awful matte lipstick from MUA. It feels waxy, sticky and drying. And it’s a nightmare to apply because of the thick and waxy texture. 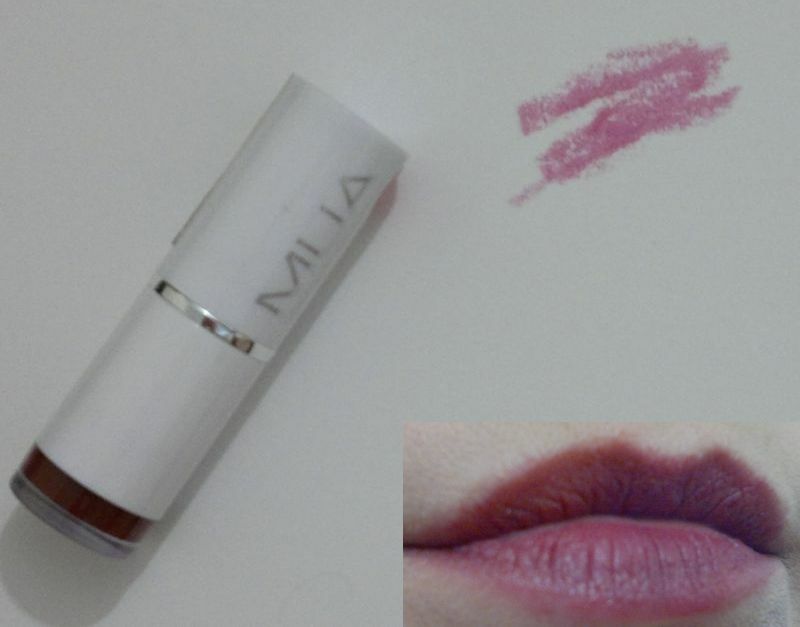 On top of that, the colour doesn’t transfer well onto lips. Rubbish. 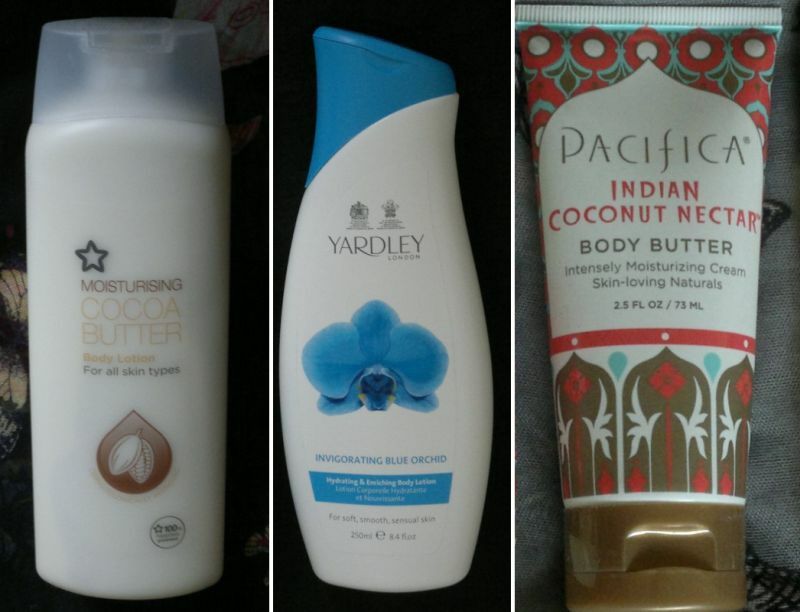 The Pineapple & Coconut Oil shower gel smelled like… almost nothing. It was very, very faint. 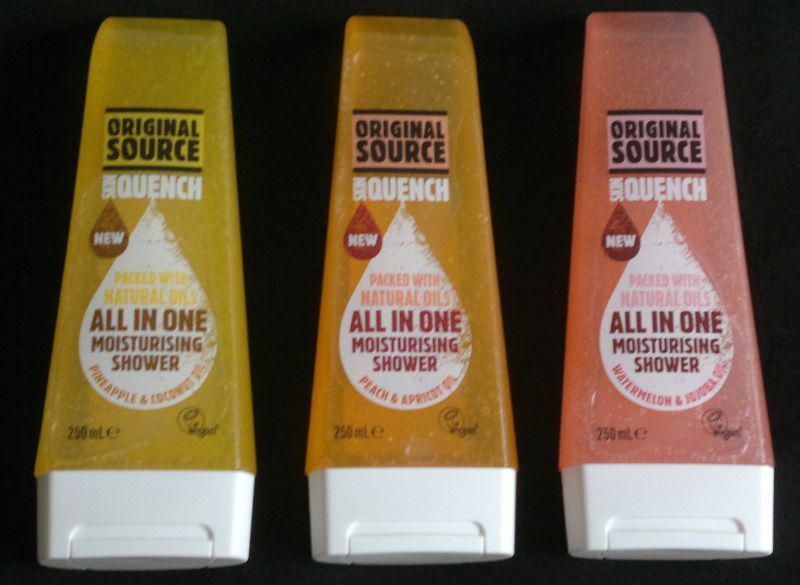 But this shower gel didn’t smell great anyway, so I didn’t miss out on anything. The Peach & Apricot Oil shower gel was horrible. It smelled like furniture polish. I’m not surprised this one was discontinued quickly. 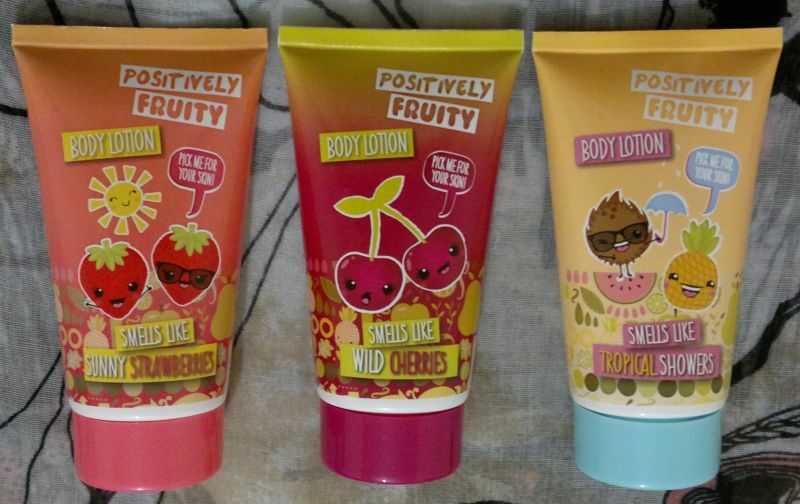 The Watermelon & Jojoba Oil shower gel was the winner of the three – because it smelled OK. Still, the scent wasn’t special at all and it was very faint. 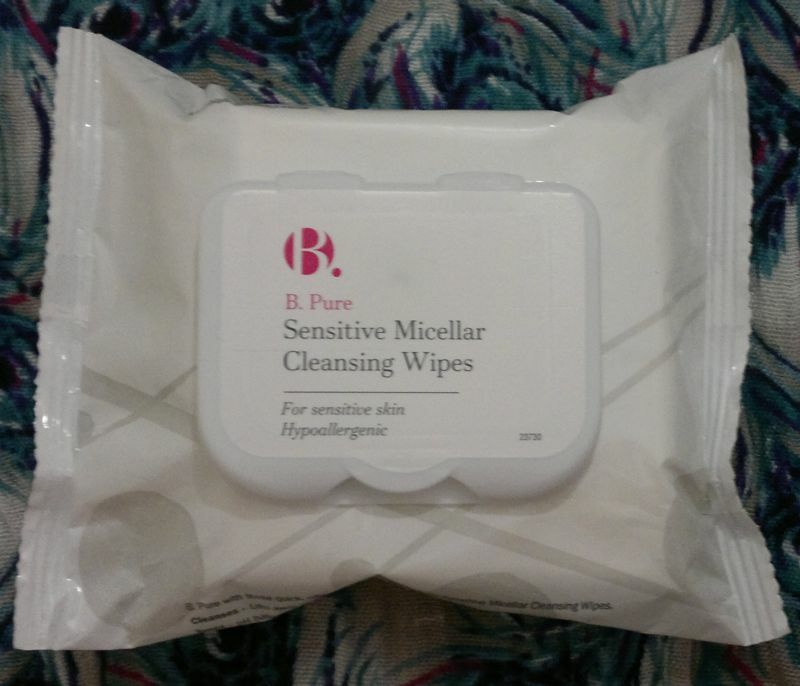 These micellar wipes from Superdrug made my face tingle in an unpleasant way, and they’re definitely not suitable for use around the eyes. Another thing that annoyed me was the sticky film these wipes left behind. Why Superdrug thinks these wipes could replace a face wash and a toner, I don’t know. NYC’s foundation doesn’t blend. At all. Any attempt to blend it into your skin will cause the product to flake. I tried different moisturisers and different beauty tools, but this foundation was impossible to work with. No surprise it’s been discontinued. 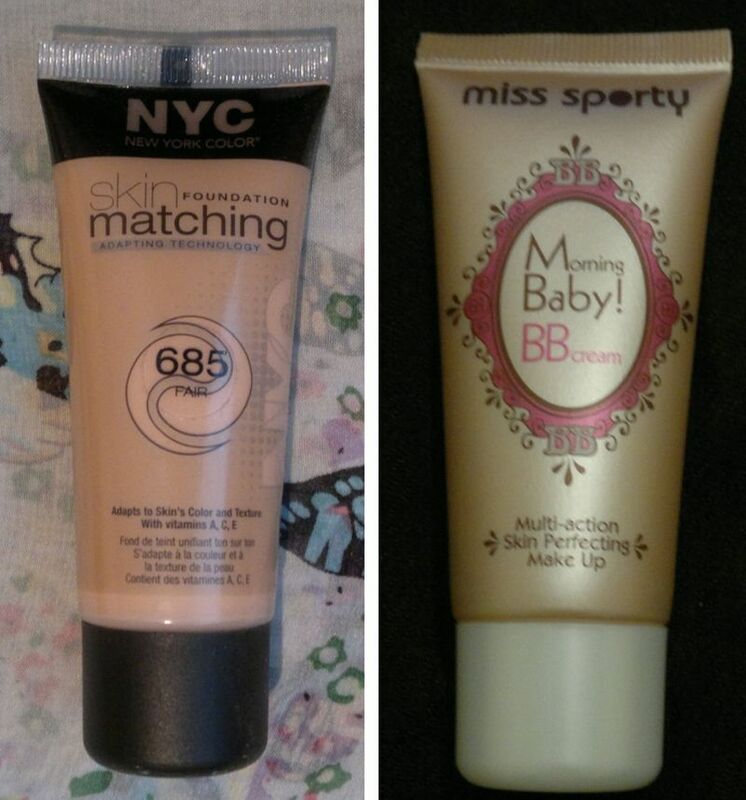 Miss Sporty’s BB Cream didn’t cover up any skin imperfections. It highlighted them! Simple redness turned into shiny redness. Also, this BB cream made my skin look orange. And on top of that, it balled up! 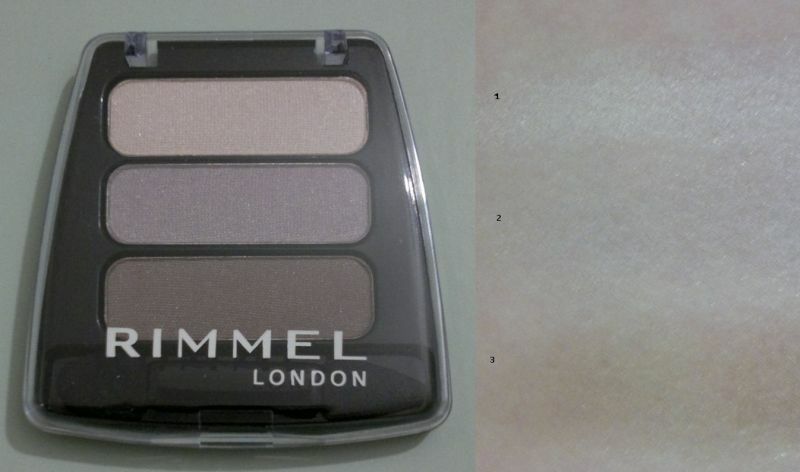 This Rimmel eyeshadow compact disappointed me big time because the eyeshadows are incredibly poorly pigmented. I usually find Rimmel products excellent, but this compact is a joke. The swatch says it all. And yes, that almost unrecognisable thing on the right is a swatch. 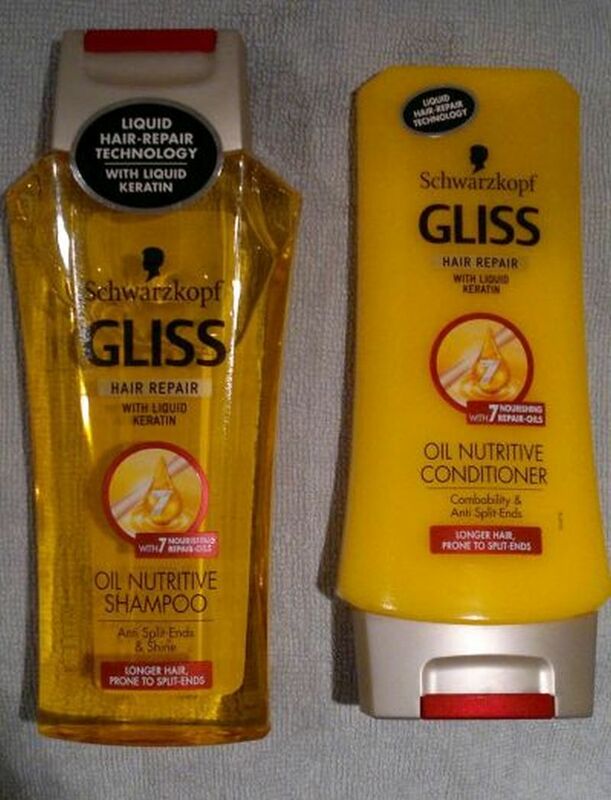 These two Gliss products did smell amazing. But they made my hair feel and look greasy within hours after washing it. Not good. The conditioner is one of the worst I’ve ever had. 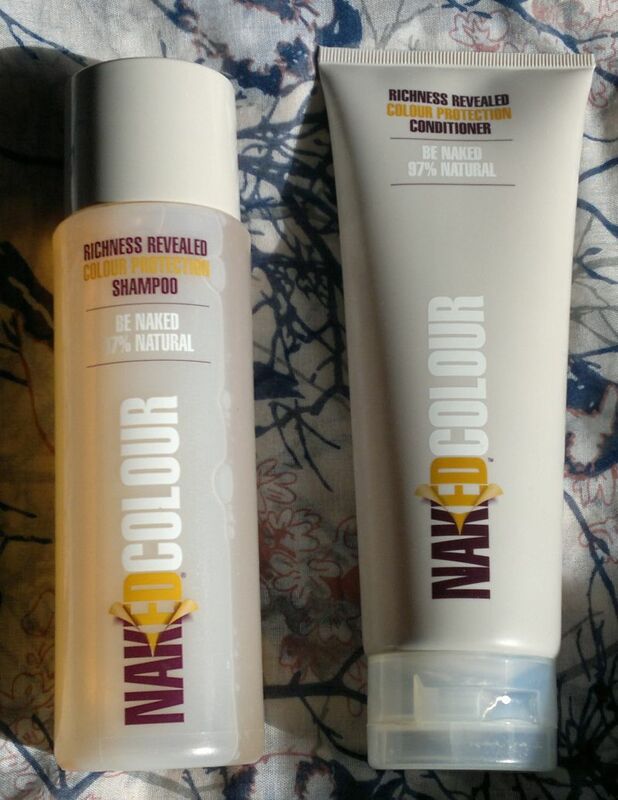 It robbed my hair of its elasticity and flexibility, and I had to double-condition after each wash because detangling my hair was the new ‘Mission Impossible’. Fortunately the conditioner only lasted 7 days (yes, this means I emptied the bottle in 7 days). I really hated this hand cream. I used it once and it moisturised my hands well. 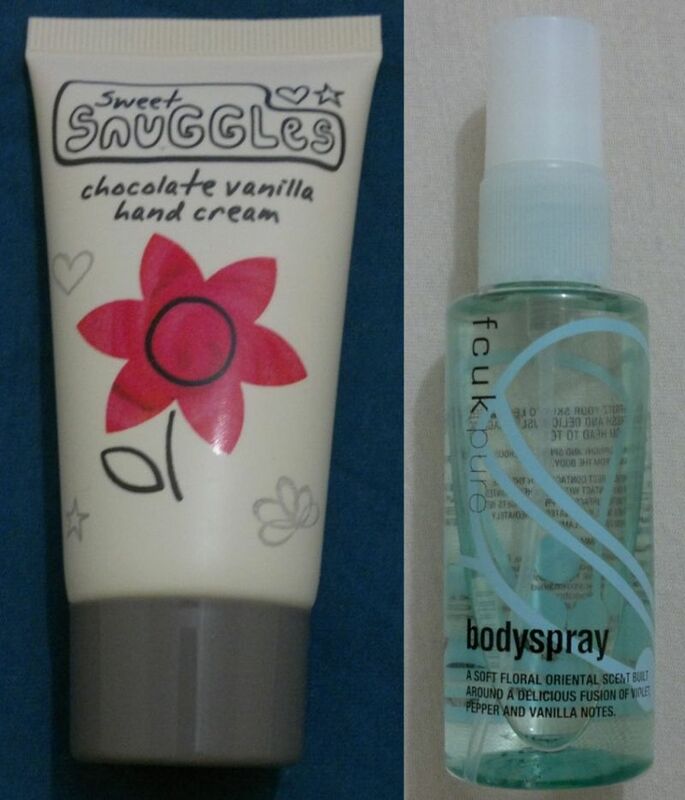 But it had the most sickly sweet vanilla scent I’ve ever had the misfortune of smelling. The FCUK fragrance annoyed me just as much. The strong white pepper note reminded me too much of the raw meat smell at the butcher’s. And the drydown was all about violet and, again, sickly sweet vanilla. 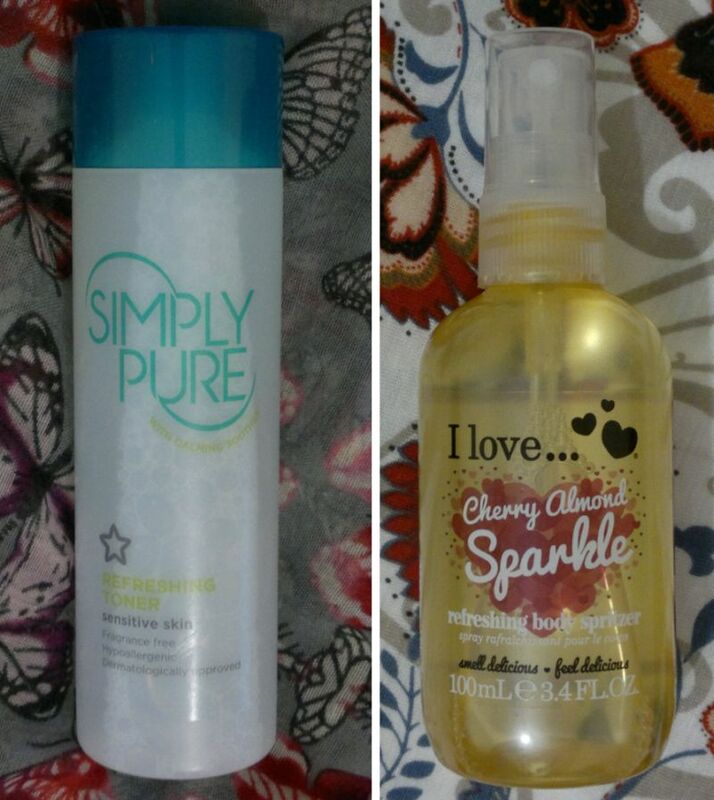 I just couldn’t stomach smelling these two products so they had to go. This was the first edition of The Ultimate Beauty Duds! Part 2 is coming soon! By the way, I’m not saying that no one could ever like these products (some of them are probably still around). So if you do like any of these products, that’s good for you.